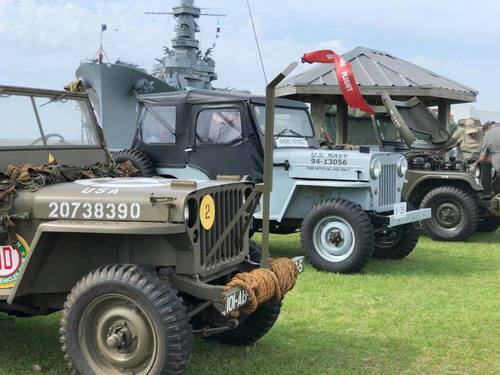 Come browse the collections of vintage military vehicles and memorabilia on display during this annual car show and swap meet. From jeeps to trucks to motorcycles, this show includes all, including rare finds. Located in the picnic area adjacent to the bow of the USS ALABAMA. Free admission to the show. Park entry fee of $4.